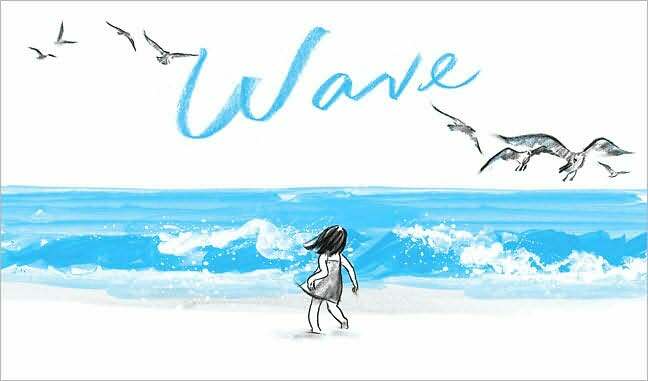 The Illustrated Book Image Collective: Texture in "Wave"
I really enjoy the simplicity of the compositions in this book. 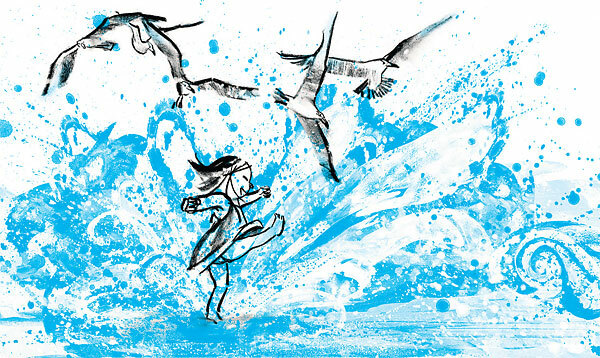 The entire story is carried by the color blue applied in a way that communicates the behavior of the water. The way the texture is handled, in a way, makes a character out of the water itself. Every stroke and technique is purposeful to communicate movement and atmosphere.